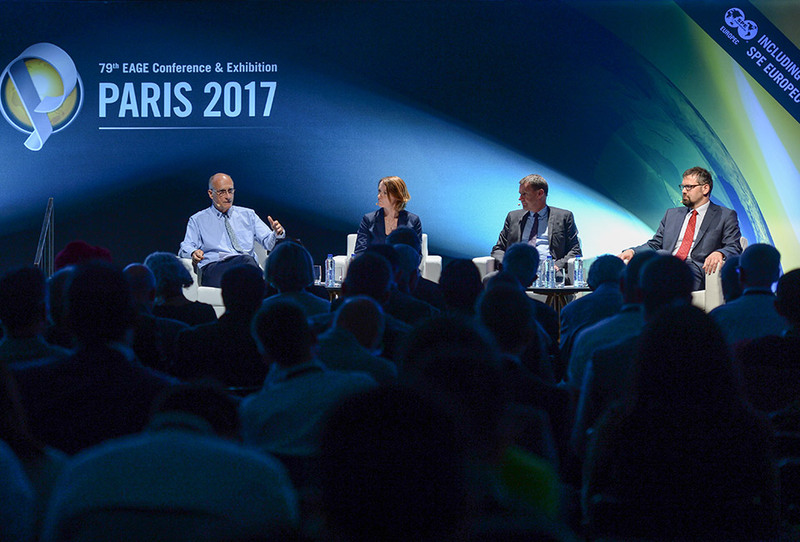 EAGE organizes a large number of conferences, exhibitions and lectures each year. 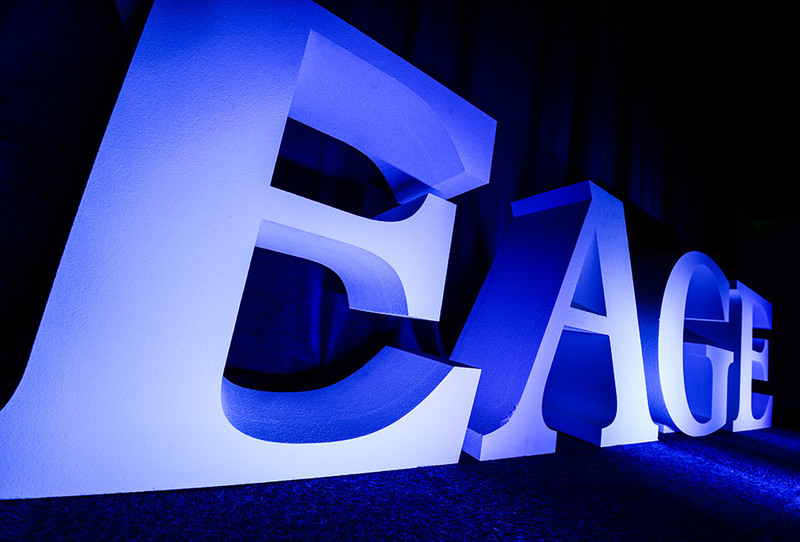 Their biggest event is the annual EAGE Annual Conference and Exhibition. It is the largest and most comprehensive multi-disciplinary geoscience event in the world. 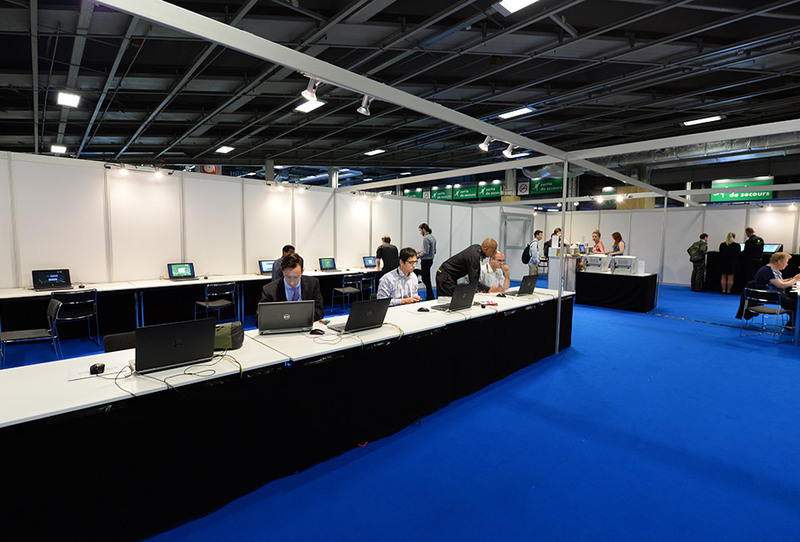 Last week, the 79th edition took place in Paris. 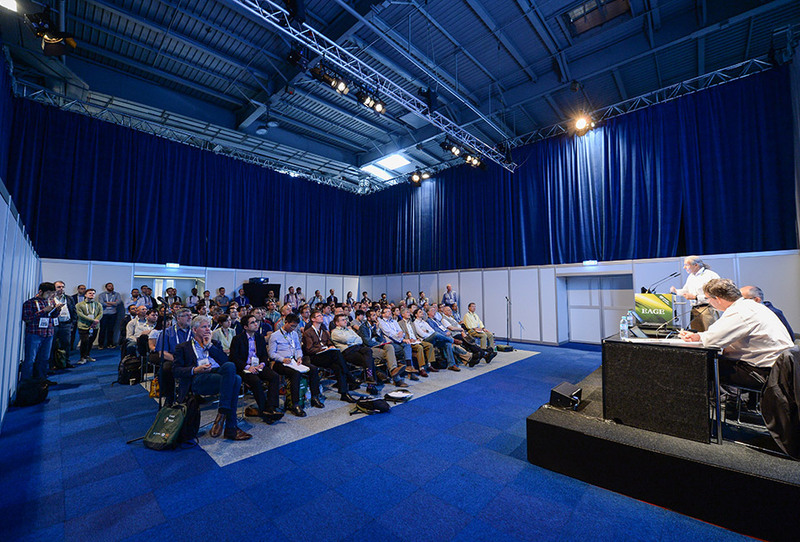 From Monday 12 June to Thursday 15 June, geoscientists and engineers from all over the world got together. 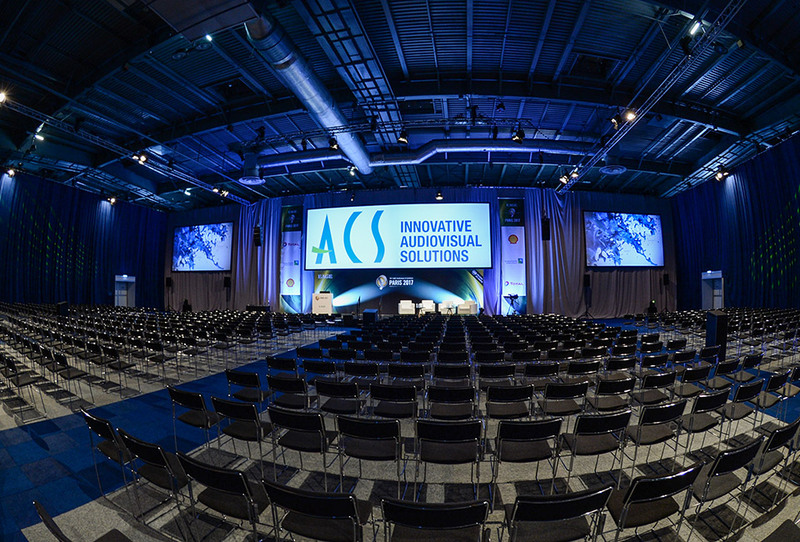 It took place in an exhibition hall, which we transformed into a conference venue with 14 temporary rooms and an auditorium. 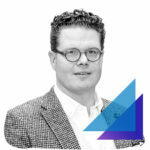 Together with Eventresult we made sure that the audiovisual and IT part were perfectly in touch. This time, we facilitated the livestreams through the website and Facebook. After the opening on day 1, we did some changes over the night. We created three temporary rooms for the technical program that rotated parallel to each other.